Our readers may have recently seen the media coverage respecting the right of a condominium owner to fly a Canadian flag on the exterior of his unit. While we respect the concerns raised by all sides in that particular situation, the media coverage has raised a good opportunity to examine a condominium’s right to regulate its common elements. Many readers may be surprised to learn that from a legal perspective, the issue is far more complex than it first seems. To start with, all condominiums have provisions in their governing documents (typically in the declaration registered on title) that outline where a “unit” ends and where the “common elements” begin. Prevent unreasonable interference with the use and enjoyment of the common elements. This combined authority effectively gives condominiums the ability to regulate the use of their common elements in such a way as to reflect the community’s interests. So it is perfectly acceptable for a condominium to pass a rule prohibiting the common elements to be used in a certain way if the community supports such a rule. 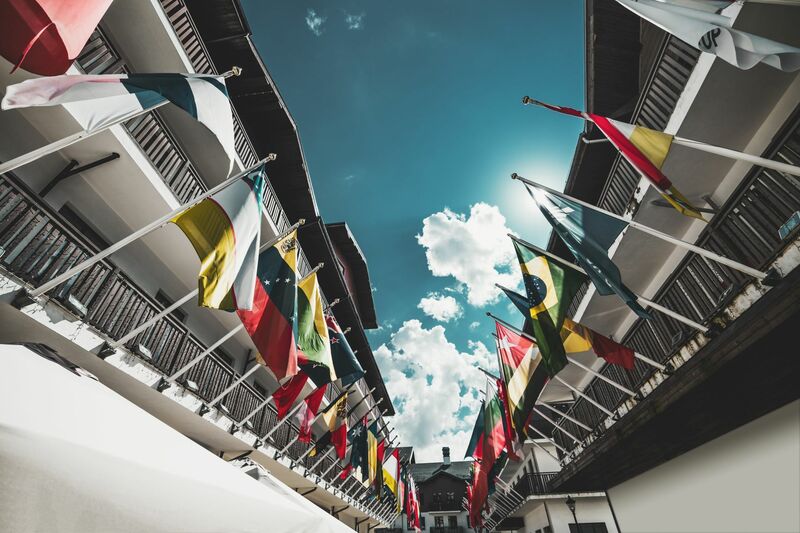 See our previous blog post on rules governing the display of flags on condominium property. This said, recently, the Minister of Government and Consumer Services, Bill Walker, announced his intention to review the self-governing powers of condominiums. His objective appears to be to permit all condominium residents to mount the Canadian, Franco-Ontarian, and Ontarian flags on their property. While we are all for the display of our national and provincial flags, we also acknowledge that condominium communities have the authority to decide for themselves how they will look. In the meantime, we continue to wait for the implementation of the remaining legislative amendments to the Condominium Act that were expected last year. Next PostNext Register now for the 2019 Ottawa ACMO/CCI Condo Conference!